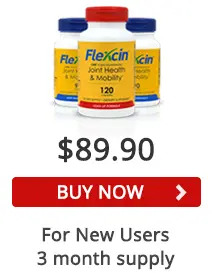 Flexcin is a revolutionary medicine that treats joint pain most effectively compared to other joint supplements on the market. It helps those suffering with serious pain to significantly reduce or eliminate symptoms within within 4-5 weeks of consistent usage. The supplement is made out of highly effective ingredients that are safe and all natural. The main ingredient in Flexcin is cetyl myristoleate, also know as CM8. The name Cetyl Myristoleate is the chemical makeup of CM8. It is composed of cetyl ester and myristoleic acid and is naturally derived and highly purified. It has four main functions of decreasing morning stiffness in the body, acting as an anti-inflammatory agent, modulating the immune system and operating as an analgesic or painkiller. 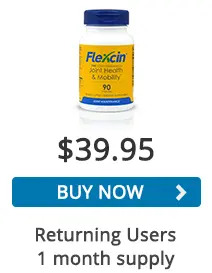 Whenever people consider whether or not to take a new supplement such as Flexcin, they like affirmation that the product has FDA approval. 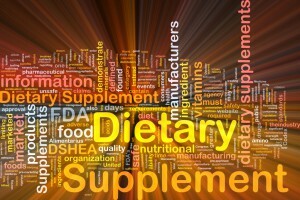 FDA stands for The Food and Drug Administration of the United States. The FDA is a government entity that is responsible for guarding public health by assuring the safety and efficacy of human and veterinary drugs, the nation’s food supply and biological products. Because Flexcin is a nutritional supplement, the Food and Drug Administration does not require for it to have FDA approval. 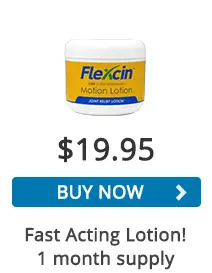 However, the FDA monitors the facilities in which Flexcin is manufactured. Flexcin is produced in Miami, FL in a facility that is approved by the Food and Drug Administration. All of the ingredients within Flexcin are also approved by the FDA. The company produces the Flexcin supplement under stringent guidelines of the United States FDA Good Manufacturing Practices. 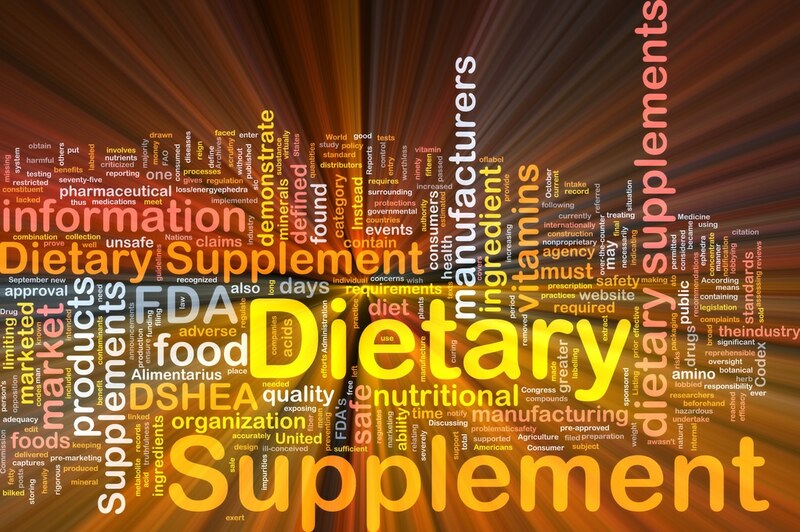 To read more on the FDA dietary supplement guidelines click here. you r product help hip joint problem as well?